Below and in the links above is mainly personal YV writes about his own experiences and YVB! 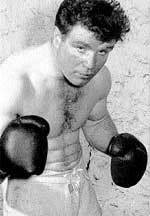 Young Victor 1958-font>1963 briefly introduced to boxing by Snowy Coates, later managed & trained by Snowy Sullivan his fights were 1958 / 63 mainly at West Melbourne Stadium in Australia renamed Festival Hall. Retired just after turning 22 years of age and went on with an interesting life of challenges some with successes and failures most of which you can read about from the link My Memories just below. 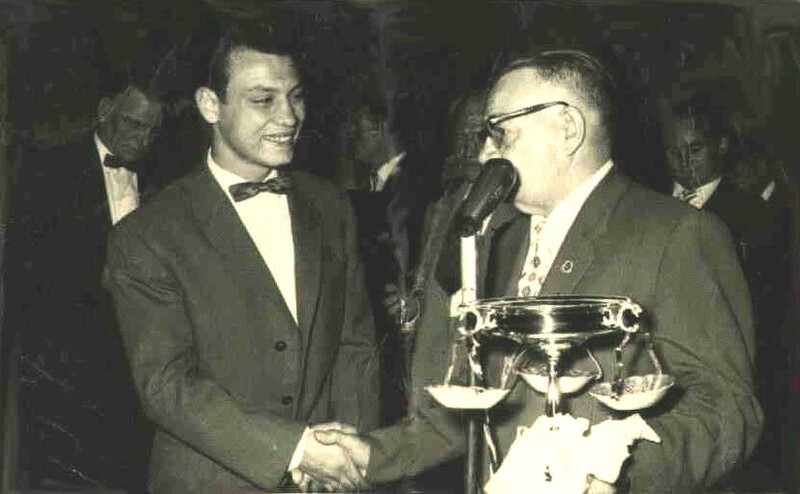 Young Victor was a committee member of the Australian Boxing Federation Vic. Inc. [ABF] & member - ANBF, he is a member of the PPBA, Known as the Past & Present Boxers Assoc. & VBTL Victorian Boxers & Trainers League. This grey area is mainly about Young Victor during my very naive period. To return to this page from anywhere in here click HOME . This section is intended mainly for my friends and family members who are sprawled worldwide and live in the United States, United Kingdom, Australia and Malta. In YV's days there were only about 7 trophies to be won by pro boxers Most outstanding was the first Most improved was second. In the same year of 1960 George Bracken won the Most Outstanding.